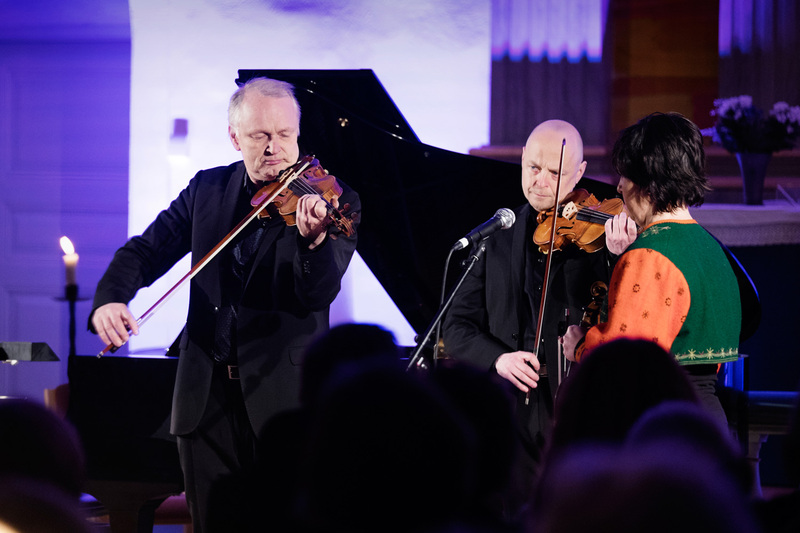 The International Chamber Music Festival Vinterfest is a rich and inspiring musical celebration in the stunning heart of the Swedish countryside. 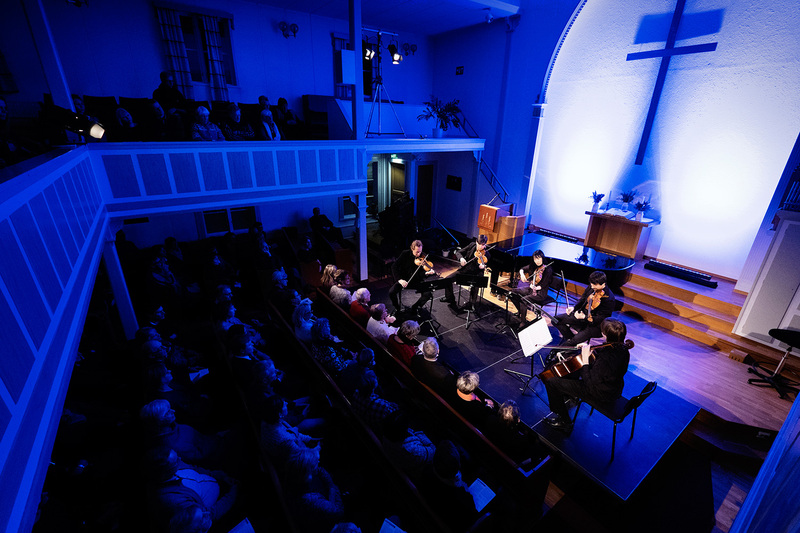 Artistic Director Víkingur Ólafsson gathers an impressive array of international talent to create a sophisticated and innovative programme performed in warm and atmospheric venues with a glistening wintry outside setting. Praised by both audience and press, Vinterfest is, according to German National Radio, “a wintry, idyllic chamber music paradise”. Possessing a rare combination of passionate musicality, explosive virtuosity and intellectual curiosity, pianist Víkingur Ólafsson has been heralded “Iceland’s Glenn Gould” by the New York Times (Anthony Tommasini, August 2017). Before lighting up the international scene in 2016, Ólafsson won all the major prizes in his native country, including four Musician of the Year prizes at the Icelandic Music Awards, and the Icelandic Optimism Prize. 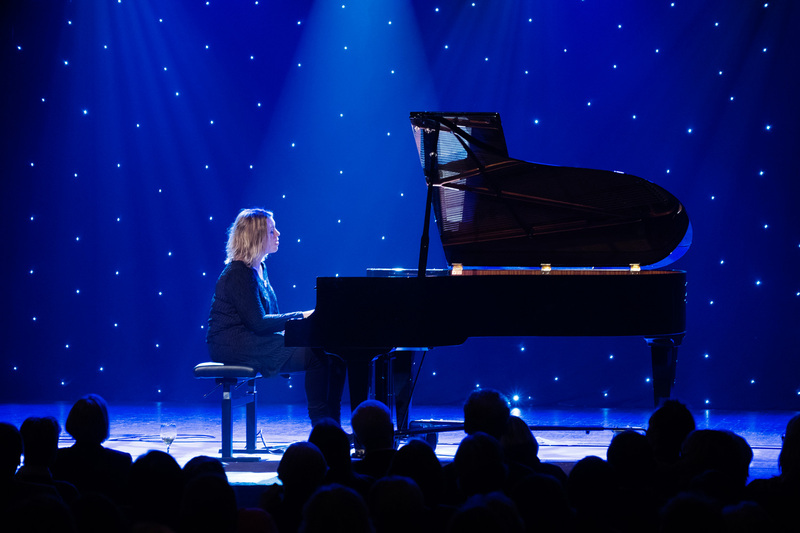 In September 2018 Víkingur Ólafsson released his new album on Deutsche Grammophon, Johann Sebastian Bach, featuring an eclectic selection of the composer’s keyboard works. In an ingeniously woven tapestry of diverse original compositions as well as transcriptions from different eras, Ólafsson’s “inspired playing makes Bach more human than we’ve heard in a long time” (Süddeutsche Zeitung, 2018). The Bach album follows on from the global success (“Breathtakingly brilliant pianist” (Gramophone) of the Philip Glass Etudes, Ólafsson’s debut recording for the label after signing as an exclusive recording artist in 2016. Ólafsson’s 2018-19 season commenced with a return to the LA Philharmonic for Beethoven’s second concerto with Thomas Adès at the Hollywood Bowl, and the opening of the new season of Gothenburg Symphony Orchestra with Santtu Matias-Rouvali in a double bill of Stravinsky and Mozart. 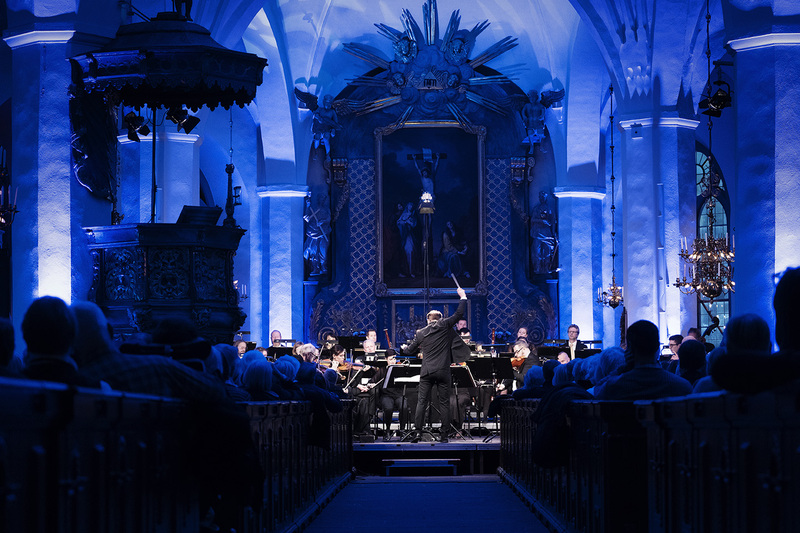 The season includes performances with Orchestre Philharmonique de Radio France (Alan Gilbert), Swedish Radio Symphony Orchestra (Gustavo Gimeno), Minnesota Orchestra (Osmo Vänskä), and Orchestre National de Lille (Jean-Claude Casadesus). Víkingur rejoins Santtu Matias-Rouvali for performances with Detroit Symphony Orchestra, plays Bach’s F minor concerto with London’s Philharmonia Orchestra in Cartagena, Colombia, and reunites with composer Philip Glass for performances of his works at the Philharmonie de Paris in May 2019. Furthermore, Ólafsson will give recitals across Japan, the USA and in Europe in halls including the Berlin Philharmonie, London’s Royal Albert Hall, Suntory Hall in Tokyo, Philharmonie de Paris, Laeiszhalle in Hamburg, Palau de la Música in Barcelona, Flagey in Brussels. 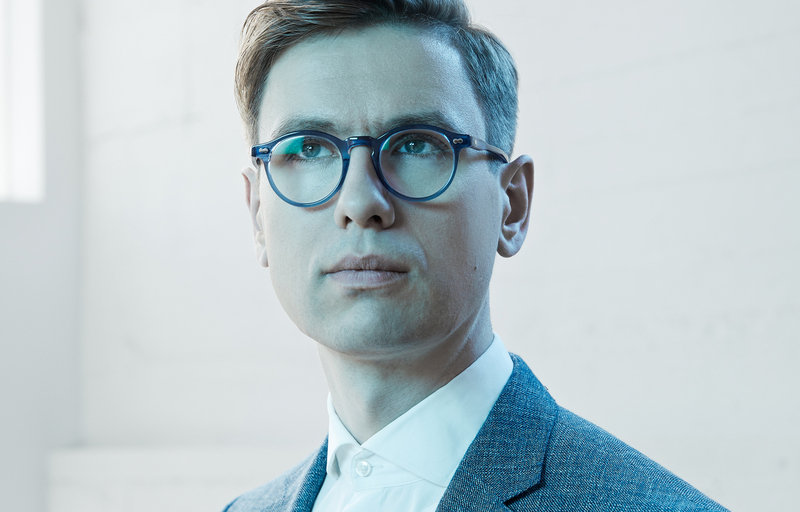 Víkingur Ólafsson has premiered six piano concertos to date, most recently Haukur Tómasson’s new piano concerto with NDR Elbphilhamonie Orchester and Los Angeles Philharmonic under Esa-Pekka Salonen in 2017. Ólafsson is lauded for his ability to approach music from a fresh and original angle, whether through interpretation – (“Like Gould, Ólafsson possesses that rare gift of illuminating a familiar work in unexpected ways, revealing hidden depths and drawing out its best qualities”- Gramophone); or original programming (“few musicians match Ólafsson for creative flair – BBC Music Magazine). Ólafsson is also Artistic Director of Vinterfest in Sweden and the award-winning Reykjavík Midsummer Music, of which he is also the founder.